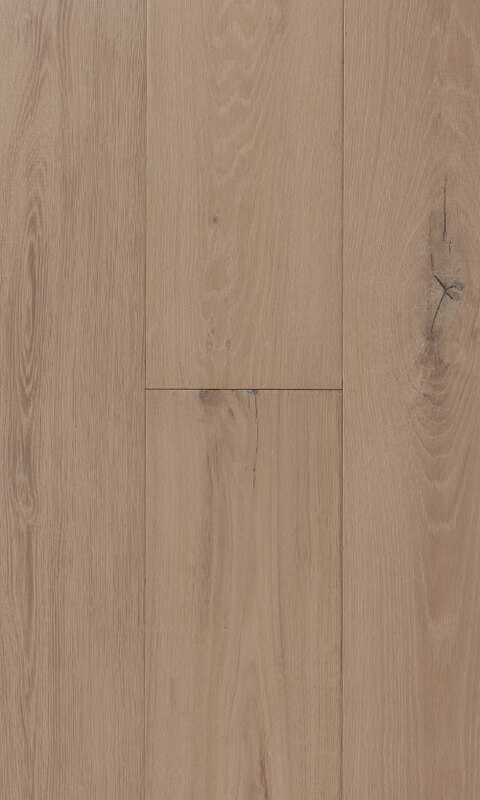 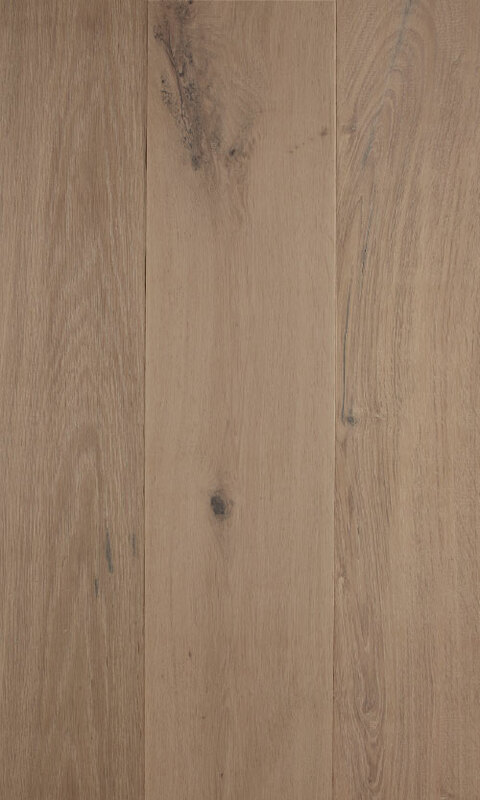 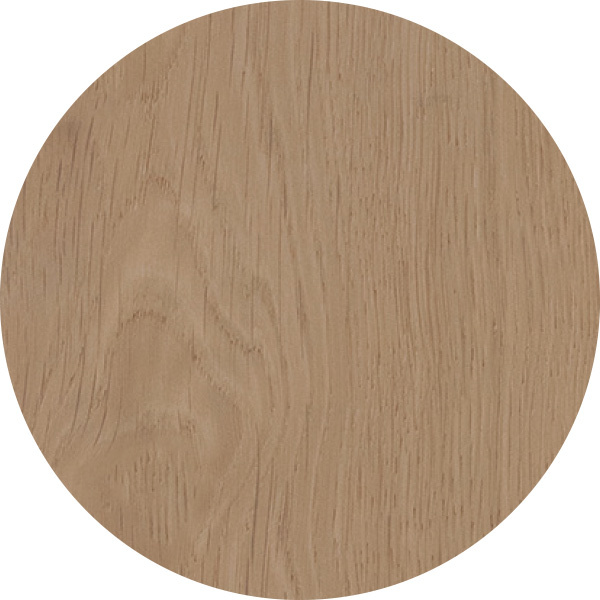 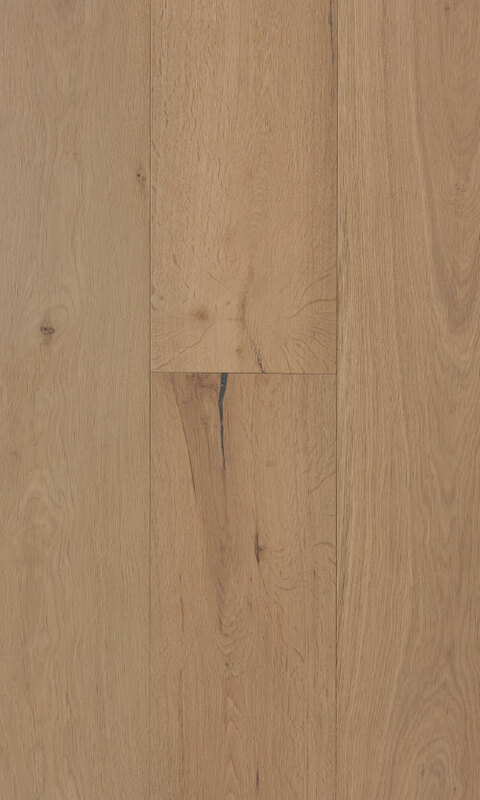 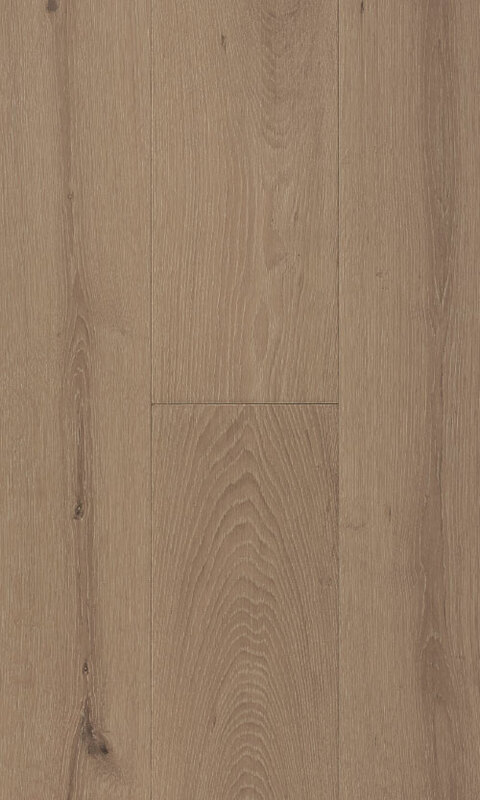 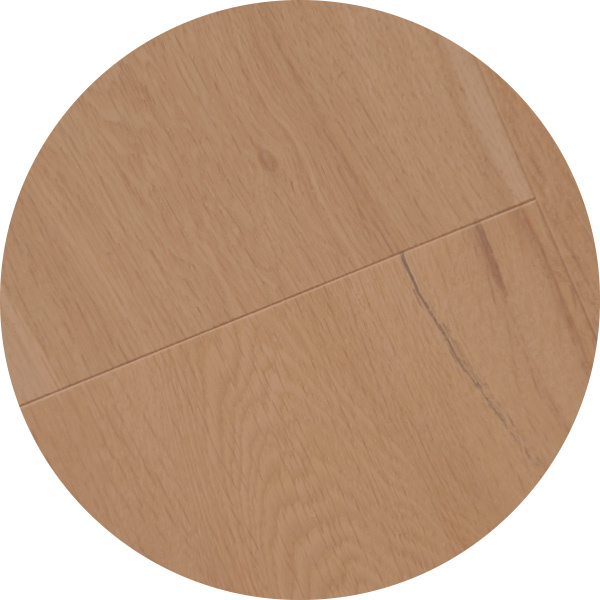 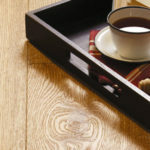 Our Engineered Timber is designed to allow your home to be transformed by the distinctly sophisticated look and feel of an authentic timber floor. 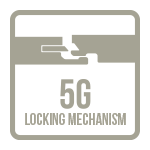 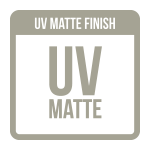 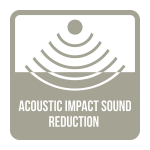 It uses a 5G click locking system for easier installation that is twice as fast as older systems. 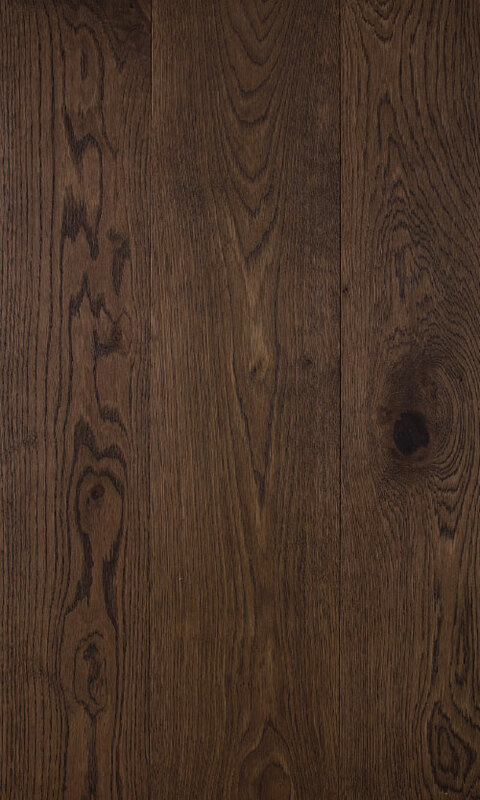 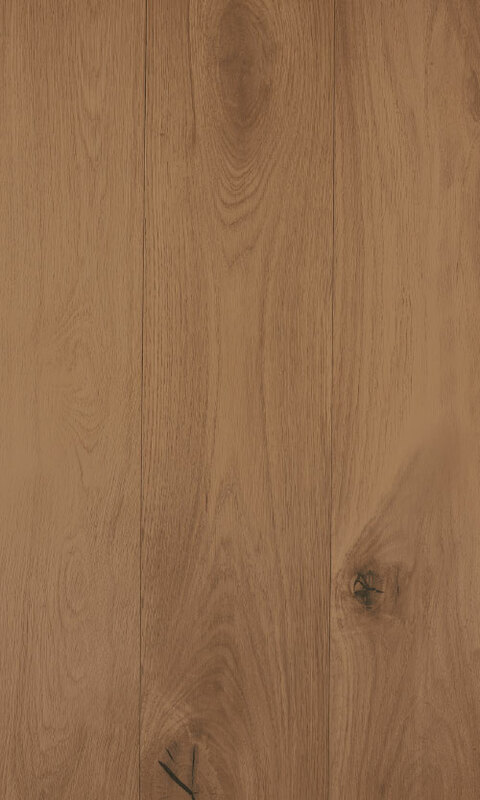 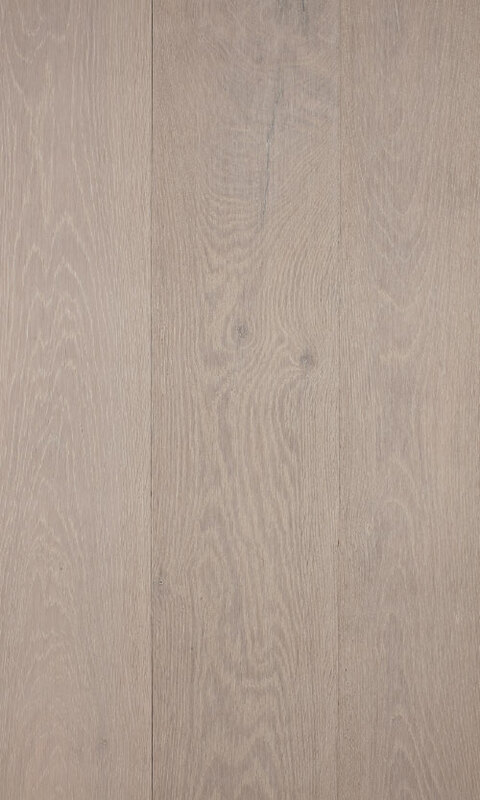 Detailed with a smooth brushed surface finish, our Woodland Oak range creates a sense of refined elegance to any space.